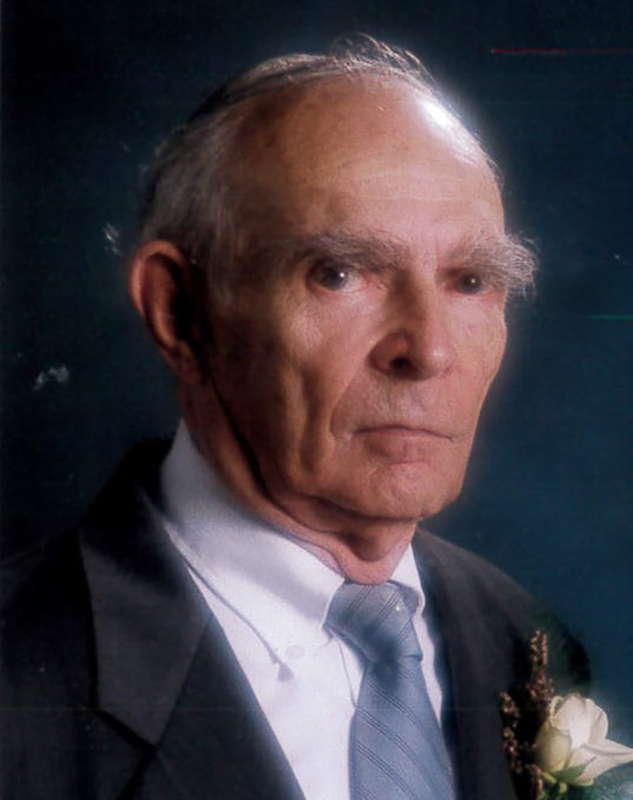 James H. Bradford passed away on Aug. 13 at the age of 97. He is survived by his wife of 72 years, Jeannette W.; daughter, Barbara Lee “Blee” (Jones) (husband, Noell) Nighbert; son, Daniel W. (Susan) Bradford; daughter, Beth E. (Andrews) (husband, Phil) Kimble; five grandchildren, Julie Bradford (Charles) Dunlap, Michael W. (Rachel) Jones, Matthew W. (Leah) Jones, Steven (Robin) Bradford, Derek Andrews; and nine great grandchildren, Sarah and Sam Dunlap, Lily and Violet Jones, Griffin and Ethan Jones, and Elijah, Makayla, and Mason Andrews. He was preceded in passing by a grandson, Clint Andrews. Jim was a WWII veteran, having served with the 8th Air Force as a lead navigator, including on the 2000-plane B17 Armada mission supporting the Battle of the Bulge. As a civilian, he pursued his artistic interests as a teacher and as a commercial artist, partnering with Frank Vietor to form Bradford and Vietor Advertising. He retired in 1992, and in 1995, he created The Toy Workshop with his four brothers and his work partner to make “playable toys from recycled wood.” Jim continued this endeavor until his death. The toys were donated each Christmas to underprivileged children. Jim was community minded throughout his life, serving his church in many capacities. He served as president of the Rotary Club of Indianapolis and as a district governor of Rotary District 6560. Visitation will be from 4 to 8 p.m. Aug. 17 at Flanner and Buchanan – Carmel, 325 East Carmel Drive, where services will be held at 2 p.m. Aug. 18. Burial will follow at Carmel Cemetery. Memorial contributions may be directed to East 91st Street Christian Church or to Rotary International Foundation. Online condolences may be shared by visiting flannerbuchanan.com.